I’m back with another review! 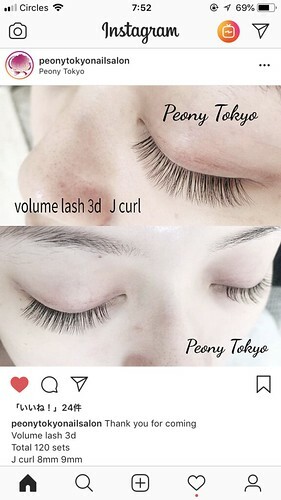 This time I’ll be talking about eyelash review and I have been going to Peony Tokyo for the past 2 years or so to do my eyelashes. 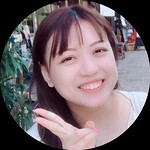 Totally love their service given, and I really like how they did the volume eyelashes for me. P.S. This is not a sponsored post and because after going there for 2 years or so, I really wanted to write a review for them. 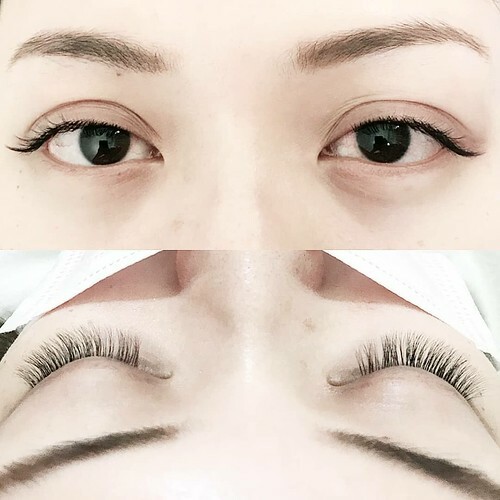 I have tried various eyelash salon, and because I like the volume 3d lashes as compared to single lashes, I feel that the skill by Chiharu-san (eyelist) is very good. Here are a few pictures of the lashes that she has done for me. P.S. Was wearing a mask because I was coughing non-stop that day. Mine was a J-curl with about 8 to 9mm in length because I didn’t want something too long, and I wanted something more natural, hence I opted for this length. The lashes are really soft and it doesn’t feel heavy at all. My top-up after 2 weeks. Please ignore my nose because I practically went there without any makeup. You can find more information (location & price) at their Facebook. Besides eyelashes, they also do nail service. Am totally recommending them!